The only constant is change, and there’s nothing better in life than an exciting transformation. Kobe Bryant, one-time shooting guard for the Los Angeles Lakers has become a venture capitalist. The former NBA player announced the launch of his firm on Monday, along with co-founder and entrepreneur, Jeff Stibel. The Los Angles-based company, called Bryant Stibel, will focus on technology, media, and data startups. Currently eschewing outside investors, they expect to be the firm’s sole investors for the next several years. 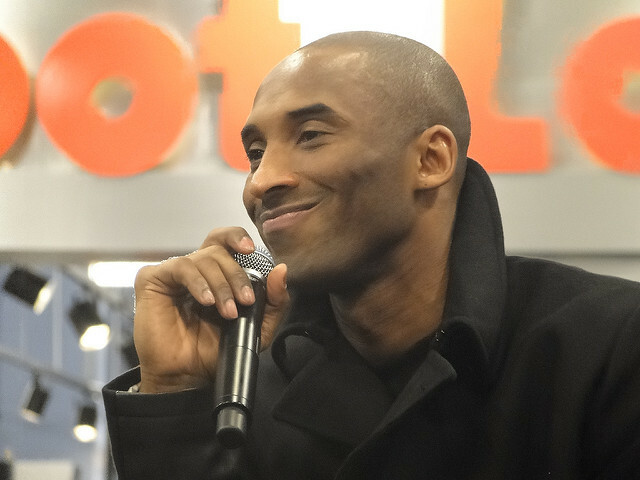 Bryant spent his entire 20-year career with the NBA’s Los Angeles Lakers. Coming straight out of high school, he won five championships and ranks third on the NBA’s all-time scoring list. To the casual observer, Bryant is merely parlaying his basketball cred into a 100 million dollar venture capital fund. Sure, it’s the co-founders who contributed the $100 million themselves, but Bryant is expected to offer his creative and marketing expertise. He is the designer of the company’s logo, establishing his creative cred from the get go. The company’s perspective, according to Bryant, is all about helping others become successful. Giving start-ups the dynamism to positively impact the next generation is the mission of Bryant Stibel. Kobe Bryant, 38, and partner Jeff Stibel, 43, have invested in 15 companies since 2013. It was following Bryant’s retirement from the NBA that finally spurred the decision to formalize both their business relationship and the fund. So far, the venture capitalists have invested in such companies as LegalZoom, a legal services firm, and Scopely, a video game design company. The diverse portfolio points to Bryant Stibel’s commitment. to provide capital, certainly, but also to sustain a mission. It’s a commitment to proactively add real value to the start-up they work with. This is not a game where a former athlete’s name recognition is all they have on the table. Other Bryant Stibel investments include sports media website The Players Tribune, and a telemarketing-software firm called RingDNA. They are also investing in a home-juicing company called Juicero.